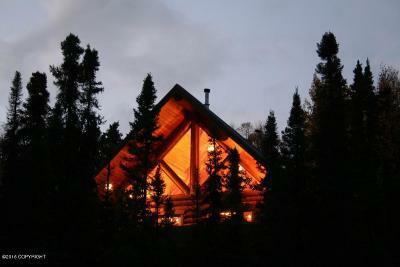 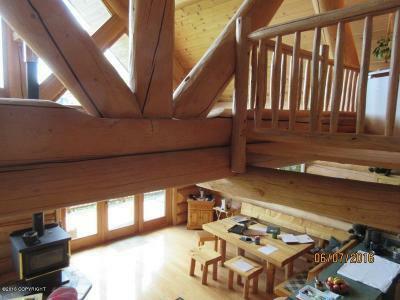 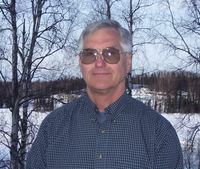 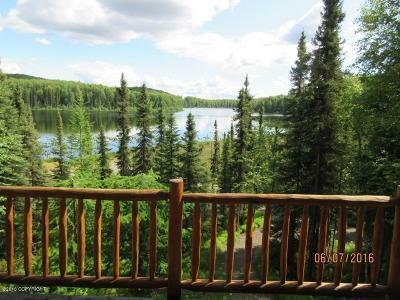 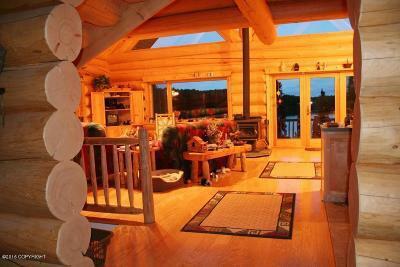 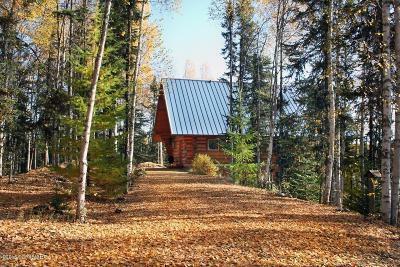 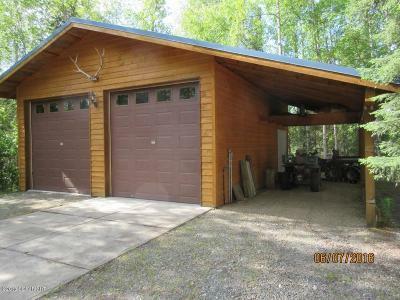 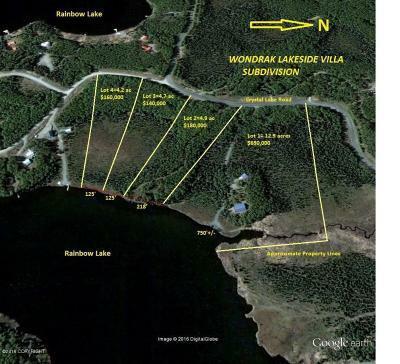 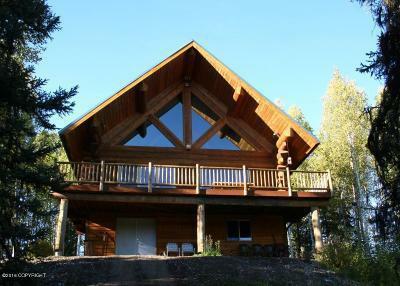 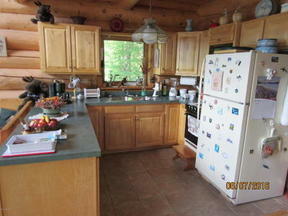 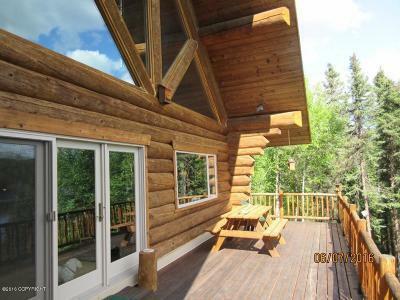 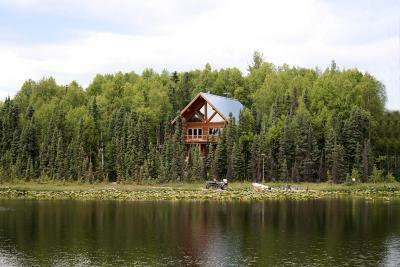 Custom log home on Rainbow Lake Custom Log Home on 12.9 acres with over 750+/-' lake frontage on Rainbow Lake in Willow, AK. 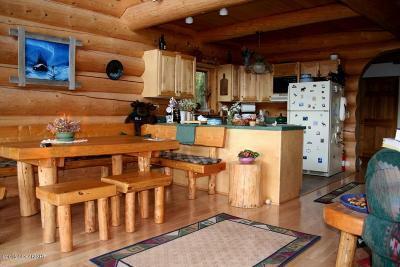 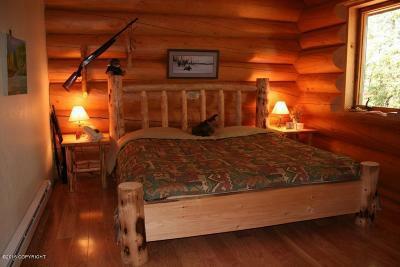 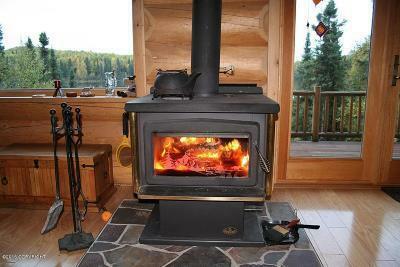 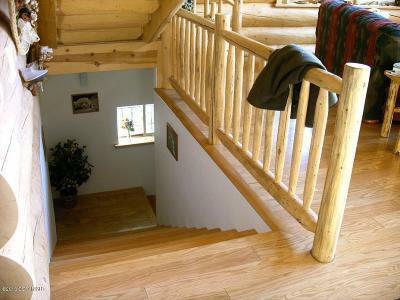 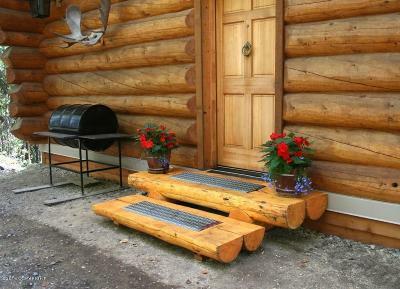 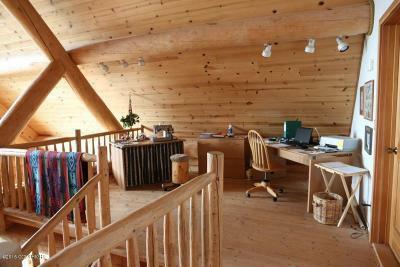 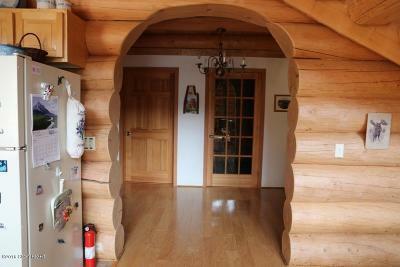 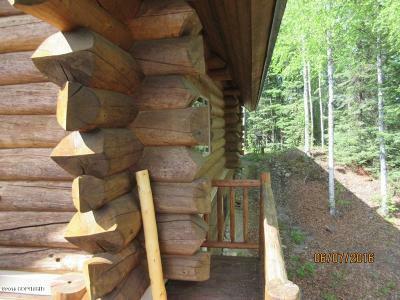 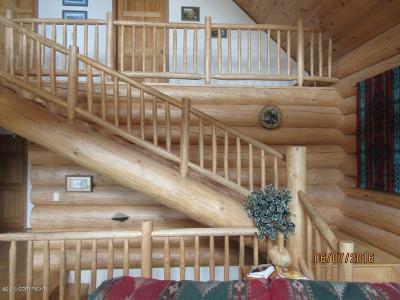 Large hand scribed logs built by one of Alaska's premier log home craftsman. 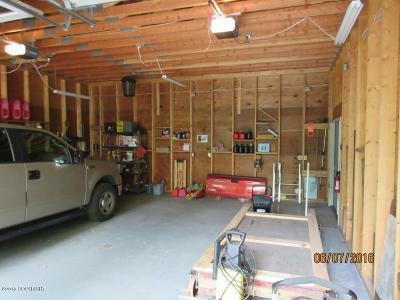 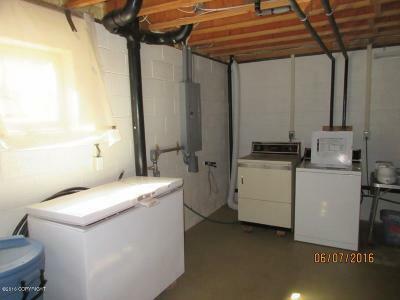 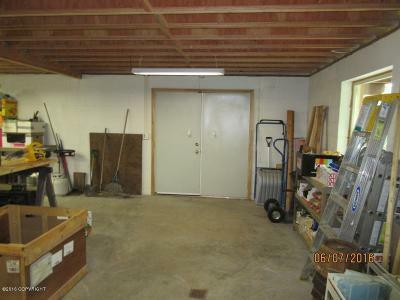 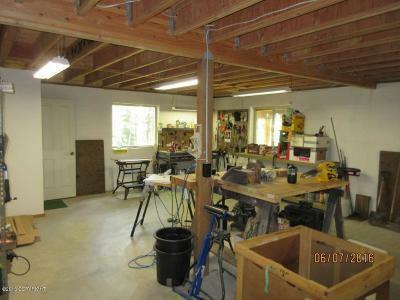 Open floor plan with a full daylight basement. 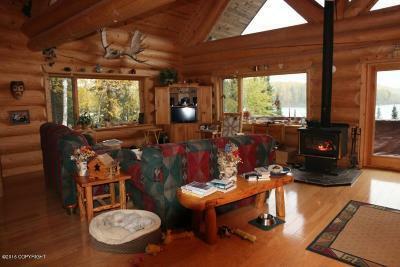 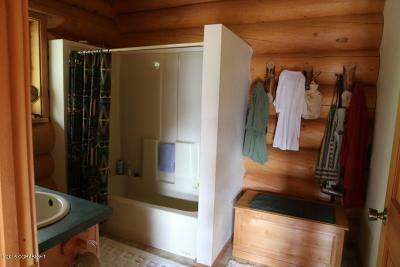 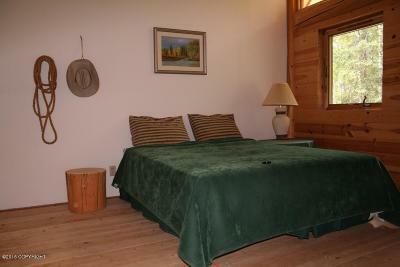 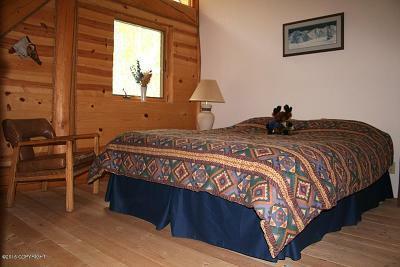 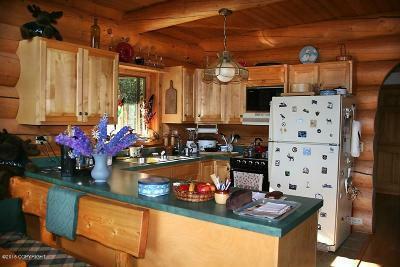 Secluded with a southern exposure and great lake view. 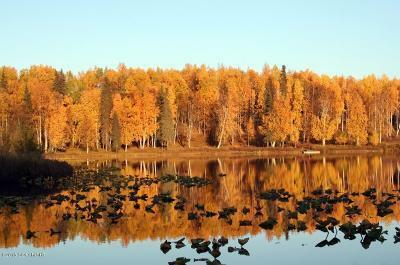 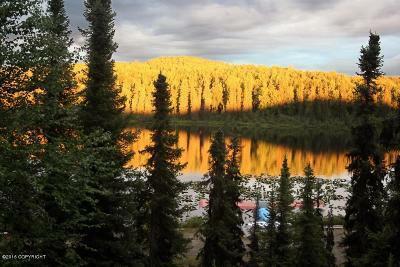 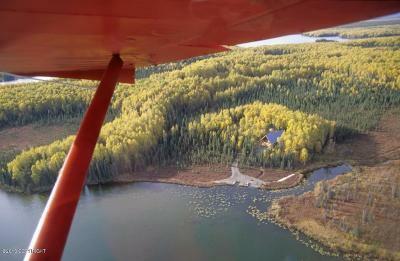 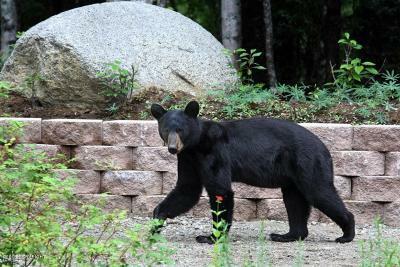 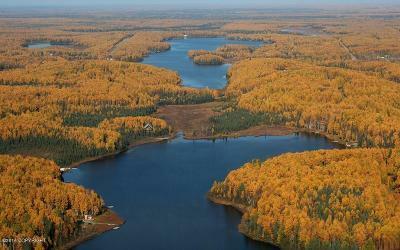 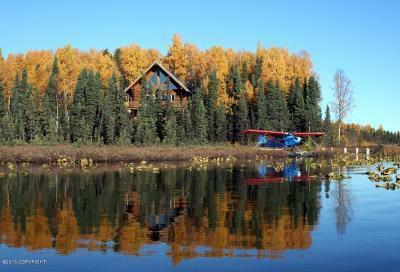 Rainbow lake is an unrestricted floatplane and motorized lake with good fishing an wildlife habitat. 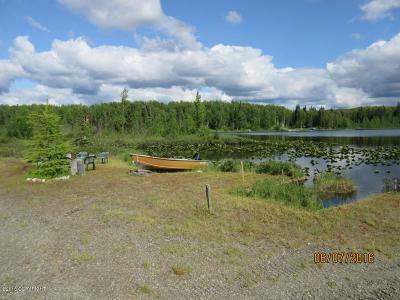 Adjacent lots available DIRECTIONS-From about Mile 69 Parks Highway in Willow take paved Long Lake road, continues for about 3 miles go straight on Crystal Lake road for about 1/2 miles, parcels are on the left.